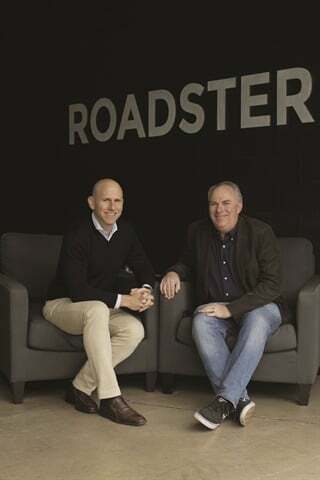 Roadster CEO Andy Moss and COO Rudi Thun don’t believe their Express Storefront product is right for every car dealer. 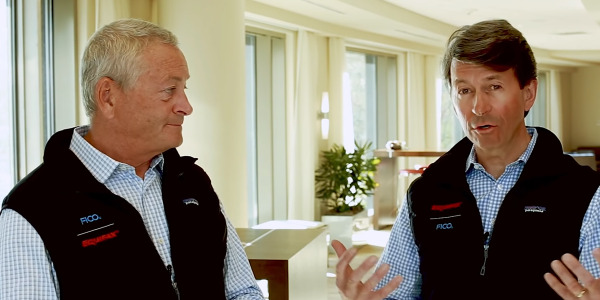 In fact, the pair don’t even try to pitch their online sales tool as a solution to dealers who keep conversations about vehicle pricing and F&I product offerings behind closed doors. That’s because Express Storefront is meant to put the entire car-buying experience online, as well as in the hands of a salesperson with an iPad. Car shoppers can use the tool at home to value a trade-in, calculate a monthly payment, and select F&I products — even schedule a vehicle delivery or pickup. 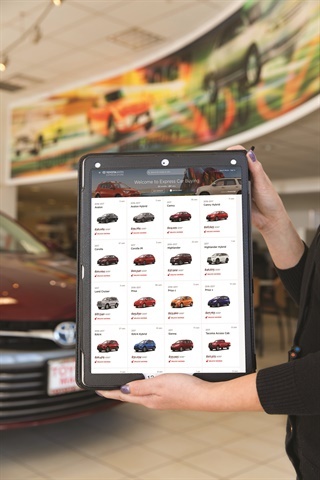 Salespeople can use the platform to desk a deal in the showroom on a tablet or desktop computer. If a customer opts to stop shopping online and come into the store, dealers can pick up an Express Storefront transaction right where the customer left off. Roadster launched the digital platform in June 2016 after opting to shed the auto broker-esque elements of its business and become a dealer partner. 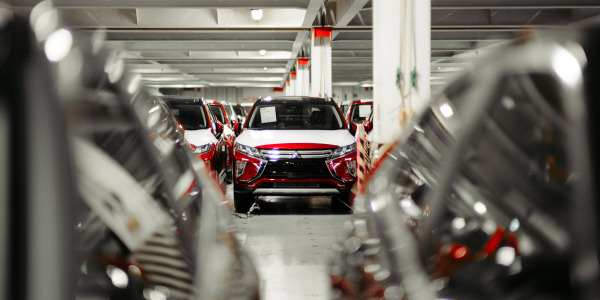 Now its full-service “ecommerce” tool is helping 25 dealerships close deals — and maintain similar F&I profit for both instore and online customers — with technology Moss has already used to change the retail industry. Pictured are Roadster COO Rudi Thun and CEO and founder Andy Moss. 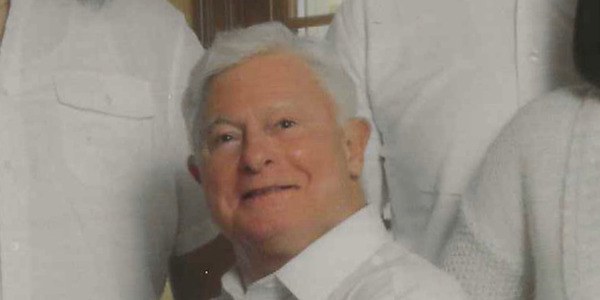 The latter was formerly head of vehicles for eBay Motors and COO of CarWoo! The San Francisco-based firm evolved from a California broker site to digital retailing solution provider in June 2016. With its “We make buying a new car as easy as buying an iPhone” motto emblazoned on the Express Storefront website, it’s no surprise that many of the dealers currently on the platform subscribe to a no-haggle sales model. San Rafael, Calif.-based Toyota Marin is one such operation. It was the first dealership to embrace Express Storefront in July 2016, and General Manager Mike Christian has never looked back. Christian and his team tested a number of digital retailing tools before settling on Roadster’s offering. It was the robustness of the Express Storefront platform that captured his attention. 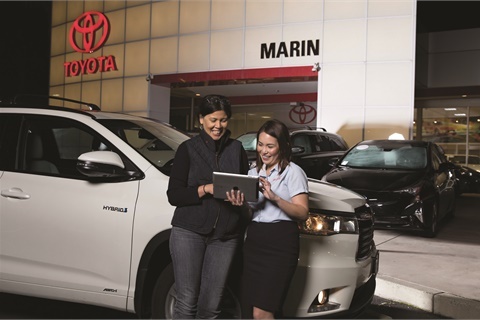 Toyota Marin recorded its first sale via Express Storefront within 48 hours of launch. The customer purchased four F&I products. Since then, the store is selling an average of 40 units per month using the online version of the tool; although Christian believes it actually touches closer to 100 of the 425 units the dealership sells each month. 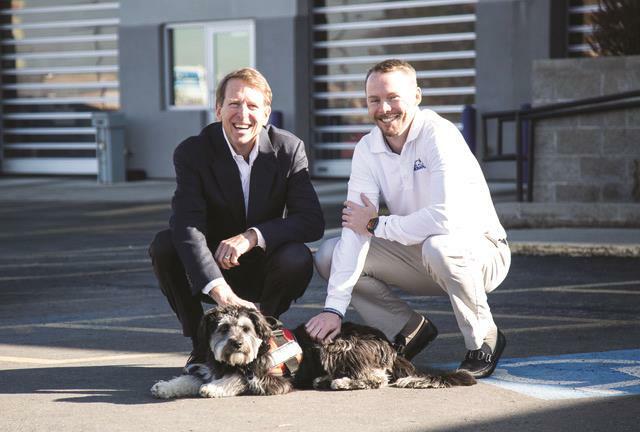 Similarly, Jeff Miller, general manager of Mark Miller Subaru in Salt Lake City, has seen increased customer engagement since implementing the solution at the beginning of the year at two rooftops: Mark Miller Subaru Midtown and Mark Miller Subaru South Towne. While Express Storefront isn’t designed exclusively for one-price stores, the platform works especially well when used in conjunction with a no-haggle sales model. And that’s not surprising, given Moss’ extensive retail background and Thun’s expertise in consumer-centric online car-shopping technology. The latter was formerly head of vehicles for eBay Motors and COO of CarWoo!, an early competitor to ­TrueCar in the third-party lead-generation category. The success of one-price stores and salespeople armed with iPads both remain largely unproven. Penske Automotive Group, the nation’s second largest dealer group, has been gambling on the no-haggle model since 2014, but it abruptly ended its pilot program at Toyota of Surprise (Ariz.) in late 2016. 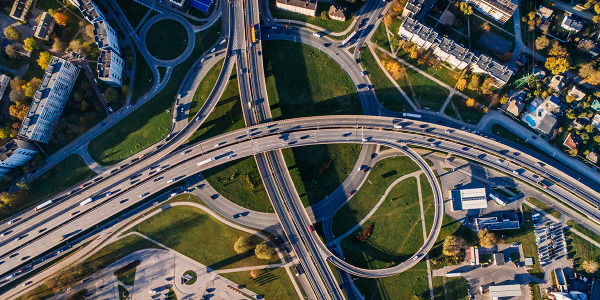 Reportedly, the program didn’t see the increase in sales volume or the cost savings from having one salesperson handle the entire transaction that the dealer group expected. However, both Miller and Christian are sold on the one-price experience and the way Roadster’s offerings works with it. Mark Miller Subaru made the switch to the one-price model two years ago and has steadily increased sales volume while maintaining average gross. Mark Miller Subaru and Toyota Marin use Roadster on iPads on the showroom floor as well as on their websites. 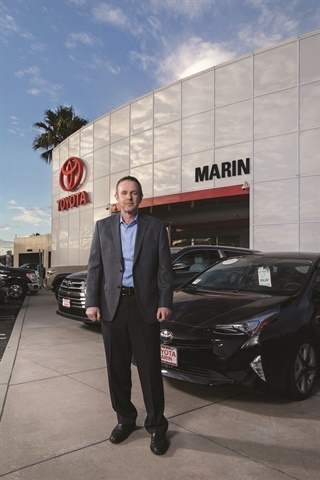 At Toyota Marin, Christian took things a step further and created a dedicated Express Storefront team — 13 salespeople for new-car inquiries and five for used. 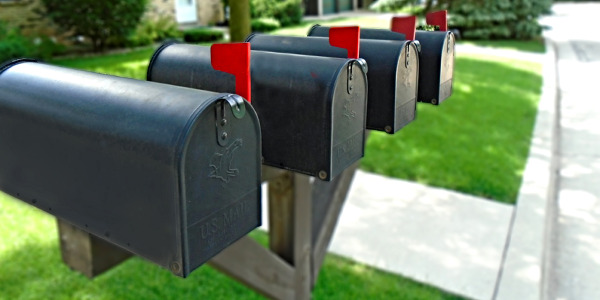 The group’s promise to customers is completed deals in 30 minutes or less, something Roadster claims its solution enables regardless of whether a customer chooses home delivery or instore pickup. “It’s not about lead generation. This is online sales. So we have to get the car gassed up, cleaned up, and get the paperwork processed, and be ready for that customer so that the whole process is done and completed within 30 minutes time,” Christian explains. Salt Lake City-based Mark Miller Subaru installed Roadster’s Express Storefront this year at its Mark Miller Subaru Midtown and Mark Miller Subaru South Towne locations. General Manager Jeff Miller, pictured above with his father and dealer Mark Miller, created a team of 13 salespeople dedicated to handling Express Storefront deals. He said the platform works well with the organization’s one-price sales strategy, which was adopted two years ago. Neither organization was setting records in terms of F&I production prior to jumping on the Roadster platform, but maintaining their per-copy averages and penetration rates was still important. It’s still early, but production has remained in line with their expectations. Like every part of the Express Storefront platform, the way F&I products are displayed is customizable. Some dealers, like Toyota Marin, choose to display pricing for individual products as well as discounted bundles; others may opt to include no pricing at all. F&I information can also be displayed as part of the checkout process once a vehicle is selected, instead of during the shopping period. It’s all up to the dealer. 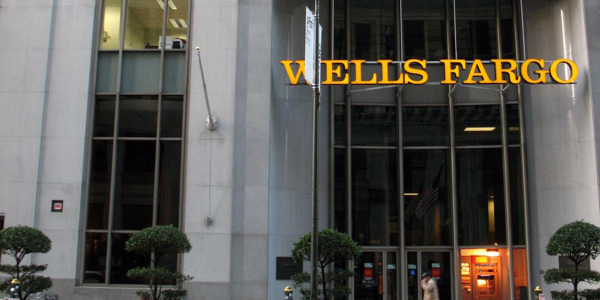 “Basically, if they have a traditional F&I office, they’ll give the customer an iPad,” Moss says. Of course, an iPad is not usually part of a traditional F&I process at all — but that doesn’t faze Moss. 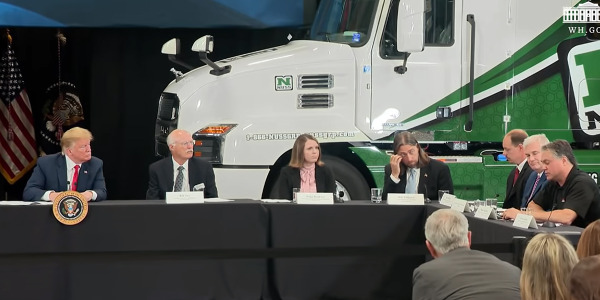 “[The customer] can look at brochures and videos of the plans,” he says. Average F&I profit per retail unit at Mark Miller Subaru sits at $900 per copy, but that’s consistent with the dealership’s no-haggle strategy, Miller says. F&I product penetrations are largely consistent across online transactions and instore sales, with the dealership’s service contracts penetrating at a 40% rate when purchased online through Express Storefront. The instore rate sits at 45%. 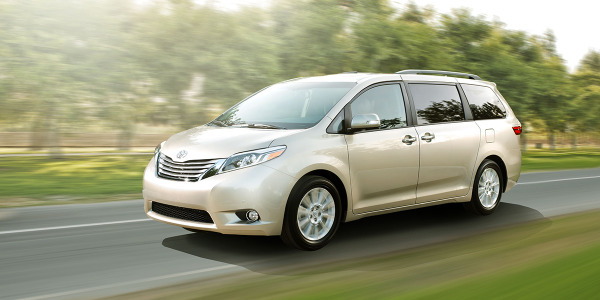 Similarly, Toyota Marin has maintained closely matched F&I profit and penetration rates in store and online. 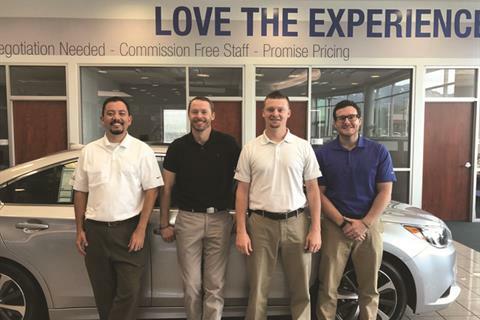 The dealership averages about $1,050 on used and $1,100 on new across the board, and has embraced a process where one salesperson walks a customer through the entire deal. San Rafael, Calif.-based Toyota Marin was the first dealership to embrace Roadster’s Express Storefront in July 2016. General Manager Mike Christian said the digital retailing platform touches close to 100 of the 425 units the dealership sells each month. Launching a dealership-branded Express Storefront is a two- to three-week process, and Roadster offers several days of training for salespeople who are going to use the solution in the store. The dealer gets a branded online storefront with custom assets, integrations with inventory management and product pricing solutions, and more — all housed under the dealership’s web domain. Roadster works directly with a dealership’s website provider to make Express Storefront work just like any other part of the dealer’s existing site. And that translates into search engine optimization benefits like improved Google search rankings. But Roadster’s dealer customers aren’t just selling cars on the internet. Mark Miller’s four-person marketing team is taking Express Storefront on the road to Park City, Utah, where they’ll be selling cars on iPads at a trade show. 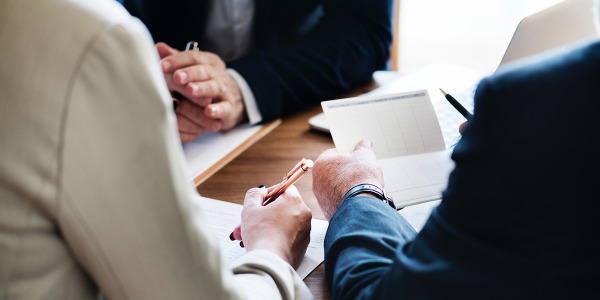 “Our marketing people at events can say, ‘Okay, here’s your payment, here’s a worksheet, I’m going to email it to you’ and then they refer a product specialist to follow up with them,” Miller says. “We think we’re going to be able to sell a lot of cars up there using this.” The dealer group is even bringing a six-foot-tall touchscreen that integrates with the Roadster product. If selling cars in a booth using iPads and a jumbo screen seems farfetched, a recent survey conducted by Roadster shows that one-third of customers would use their cell phone to buy a car — or even a house. And that might not be far off, at least if Moss and Thun have anything to do with it.